Download Google Installer V2 APK: Google Installer V2 APK is released for various Xiaomi MIUI phones and tablets. 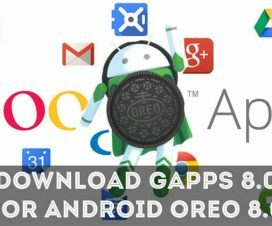 With this APK file, one can easily install Google apps and services namely Google Play Store, Gmail, Google+, Docs, etc. on their Mi/Redmi devices. As we all know, Xiaomi in China due to polices issues doesn’t ships Google Apps installed on their devices. So, users need to manually install them soon after purchasing the smartphone. 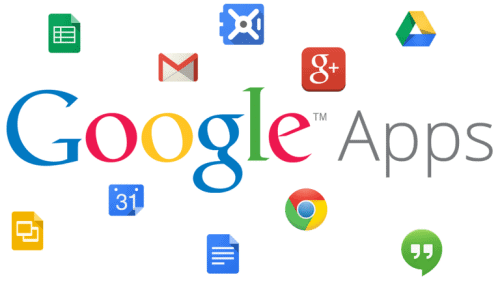 Many of you might find difficulty in installing Google Apps on their Android mobile. 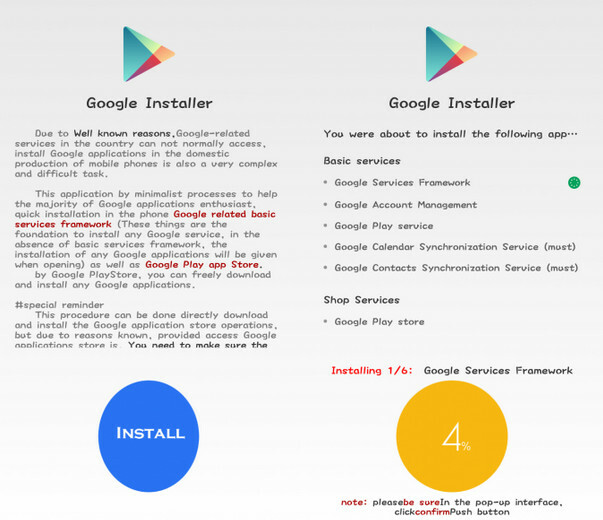 So here we’ll guide you on how to install Google Apps and Services using Google Installer v2. Google Installer v2 APK is the latest version which brings support for latest Android operating system including Android 8.0 Oreo, Android P, and Android 7.0 Nougat. It can be easily installed like other APK files. On a successful installation of Google Apps, you’re all free to uninstall this application. Moreover, the Google Installer doesn’t voids company warranty as there is no modification done to the system files. Note: If you already have Google Play Store installed on your mobile, there is no need to download and install Google Installer. You can simply go to Play Store and download all the necessary Google applications. 1. 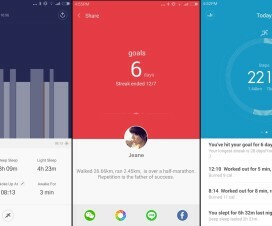 Download Google Installer v2 APK from the above download section on your computer or else directly to your Xiaomi mobile storage. 2. Now you need to connect the device with PC using a standard USB cable and transfer the APK file. 3. Disconnect the device from PC. 4. If you’re installing APK for the first time, make sure to enable ‘Unknown Sources’ from settings. You can also check our guide on how to enable Unknown Sources on Xiaomi phones to install third-party apk files. 5. Now you need to go to APK file and open it. Then you’ll see a large blue button titled “Install” on the screen. Tap on it to start the installation of Google Apps on your MIUI mobile. 6. Once the apps are successfully installed, reboot your device and start enjoying Google apps. That’s it! 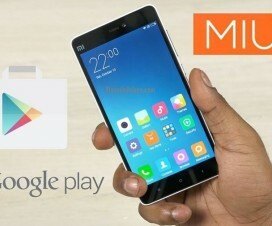 Now you have installed all Google apps and services on your Xiaomi mobile. If you encounter any issues during or after the installation process, do feel free to ask us in the below comment section. Xiaomi Phone Struck at Mi Logo – Solved!